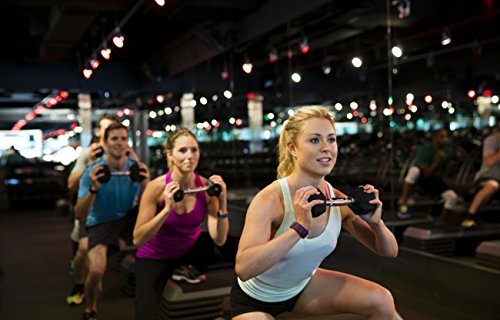 Picking out the best fitness watches for your needs is a bit more difficult in than it was just a few years ago. 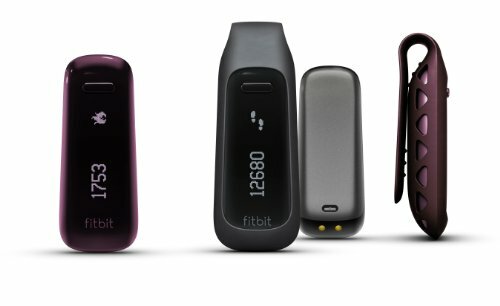 No longer are the Jawbone and Fitbit the only names in the game. In fact, more and more big name brands want to get in on the action. 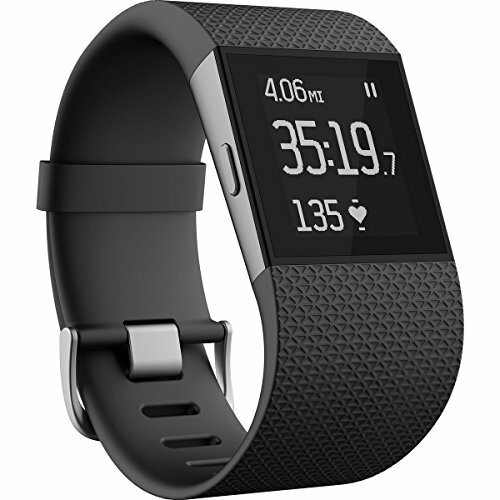 As a result, determining the best fitness watches for your needs will take a bit of time and considerations. Here you will find seven of the most well-known and sought brands to consider. 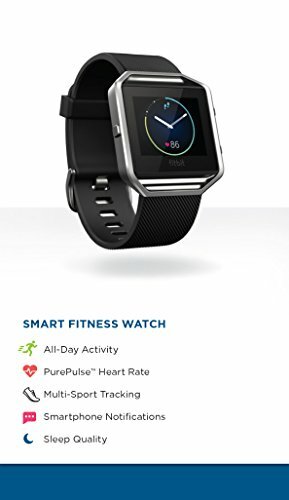 These fitness watch reviews should help to make your decision a bit easier. Remember think about what you want to do and the features that are most important to you. When you do this it will help you come to the best watch/tracker for your needs. Originally released in 2014, this watch is considered one of the company’s greatest achievements. After seven generations of watches, this one surpassed the others with better technology and functionality than any of the past options. 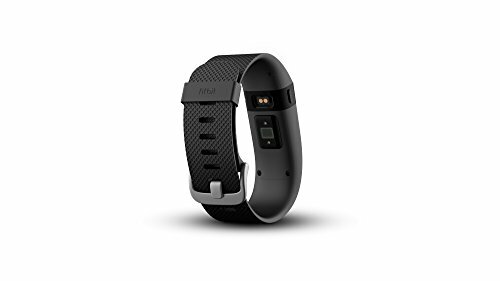 If you are searching for a tracker that will provide more than just the basics, then you are going to find this FitBit version pretty appealing. 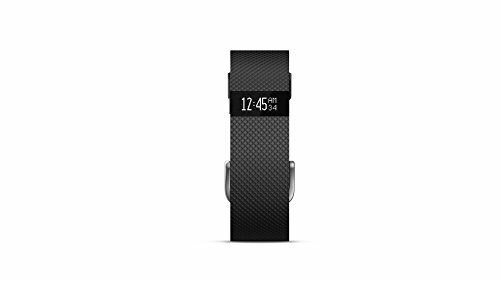 The FitBit Charge is without question, full of next-generation technology. An example of this technology is the vibration feature. This is designed to let you know if you haven’t active for a certain period of time, that it is time for vitamins or some other alarm or notification you set. The vibration feature replaced the previous alarm which could be disturbing or distracting in certain settings. 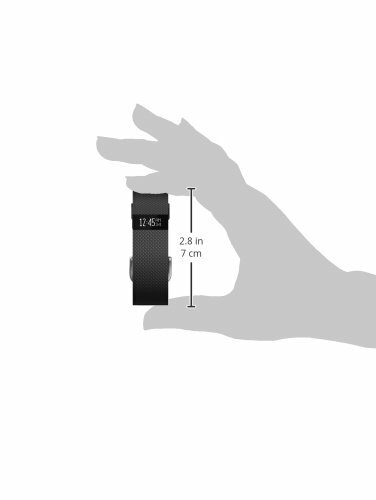 The watch can be somewhat cumbersome for people with small wrists. The different wristband sizes can be somewhat confusing. Lacks all the features and functions of a smartwatch. Utilize the sizing tool in product details below to ensure proper fit." 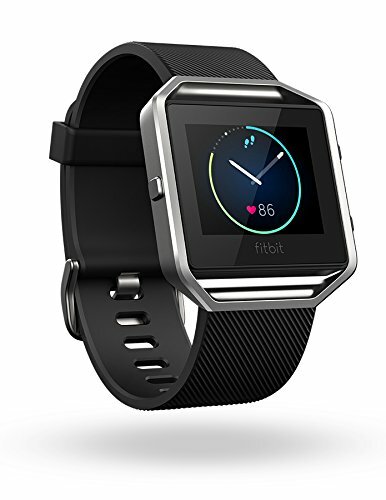 When it comes to top fitness watches, there is no question that FitBit is one of the most well-known options. 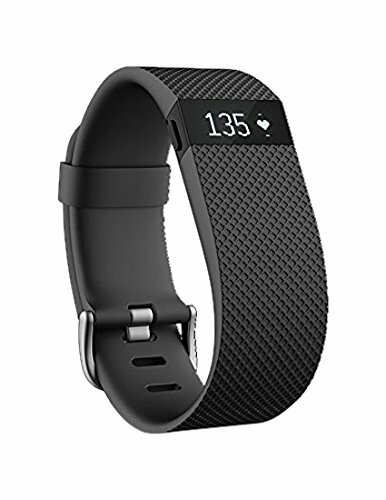 If you have a more extreme lifestyle and like to push yourself to the limits, then you are likely going to find the features and functions of the FitBit Surge highly appealing. However, thanks to the FitBit designer’s innovative minds, this tracker is also ideal for the casual exerciser and everyone in between. Learning a bit more about this watch will help you make an educated decision regarding whether or not it is one of the best exercise watches for your workout needs. 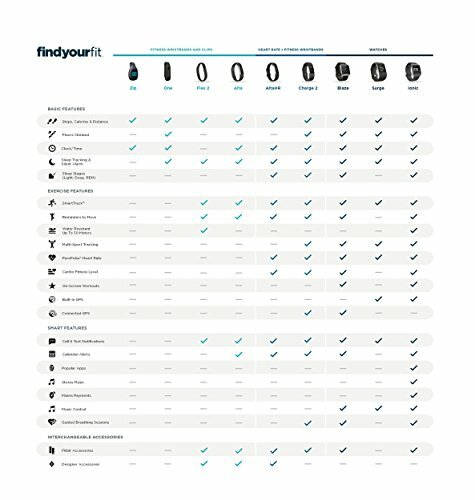 When evaluating different fitness trackers, one of the first things you likely look for is features that are different than other options. 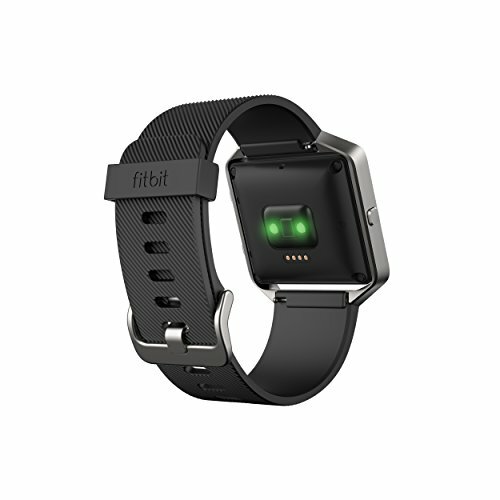 One of the most notable for the FitBit Surge is its GPS tracking feature. 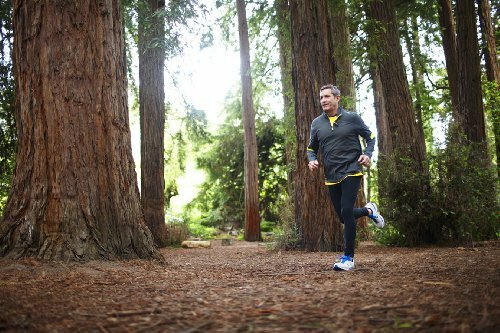 With this function installed, you can track your speed and distance with ease. Ability to connect to your smartphone to receive calls and texts. Smart notifications regarding your workout intensity and progress. Battery life that lasts up to 10 days. Easily control your audio while wearing. 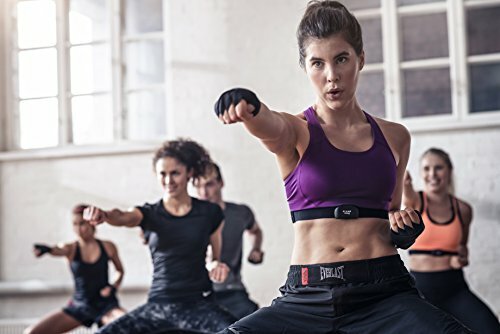 Heart rate monitor that doesn’t require a chest strap. 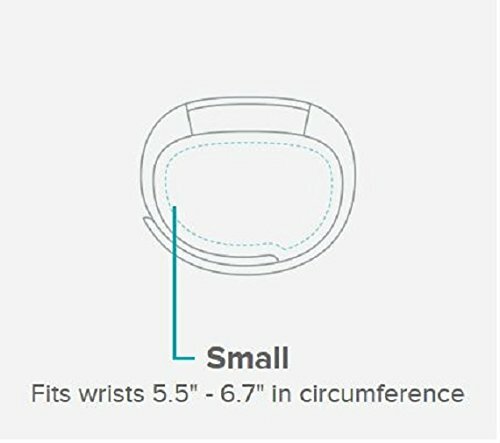 Bulky design for people with smaller wrists (there are various size options). 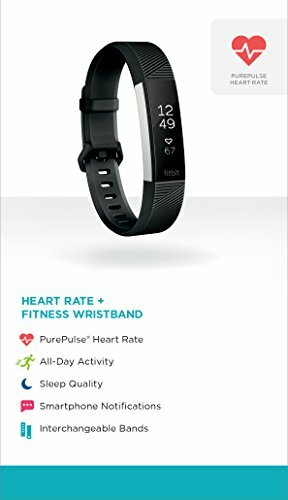 More costly than other FitBit options. Surge syncs automatically and wirelessly to tablets, computers and 150+ leading iOS, Android and Windows smartphones using Bluetooth 4.0 wireless technology. The Blaze is a highly sophisticated smartwatch that offers people of all fitness levels the features and function they want. 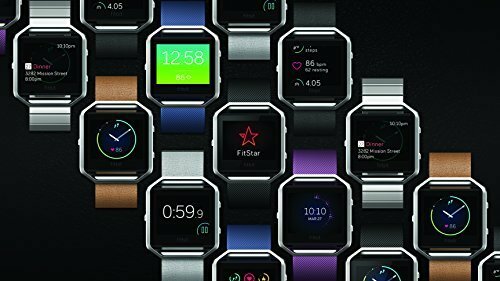 No longer are you limited by what your watch will do, with the FitBit Blaze you have the features of a fitness tracker and smartwatch all in one. 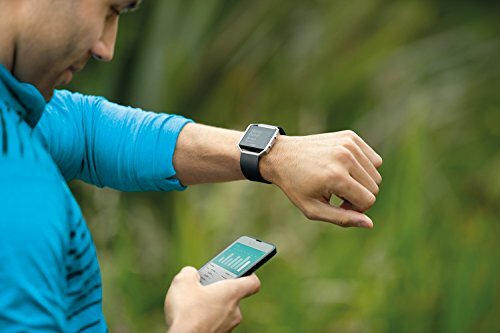 When it comes to fitness trackers and smartwatches, many have the same features. However, this has a few unique options that make it a bit more appealing for those who are looking for something more out of their tracker. 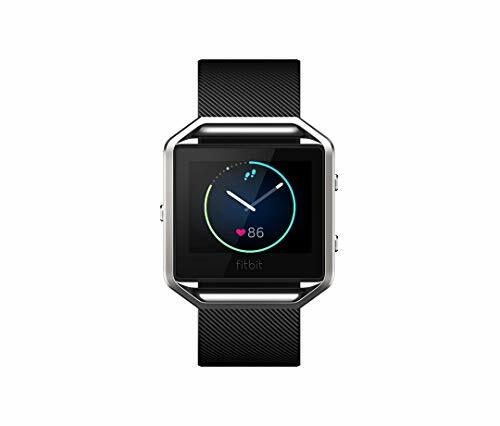 The FitBit Blaze also provides users with step-by-step instructions for exercising. This is extremely appealing for beginners who may want all the benefits of a personal trainer but who may not have the money to pay for one. However, this can also be beneficial for those completing more strenuous workouts, to help keep them focused and on track with what they are doing. If you are looking for a sophisticated, capable fitness tracker with smartphone capabilities, then the Blaze is right for you. Ability to program planned activity. Distance tracker for all activities. Ability to link to a smartphone for checking calls and texts. 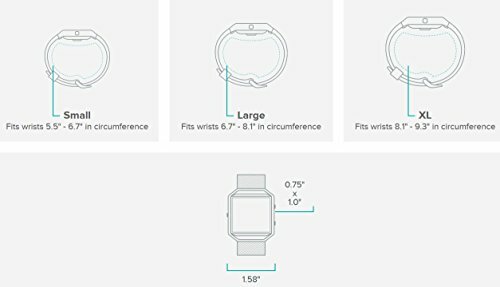 Some users claim the watch is too bulky for their wrist; however, multiple sizes are available. Higher price than other watch/trackers on the market. Occasional software glitches reported by some users. 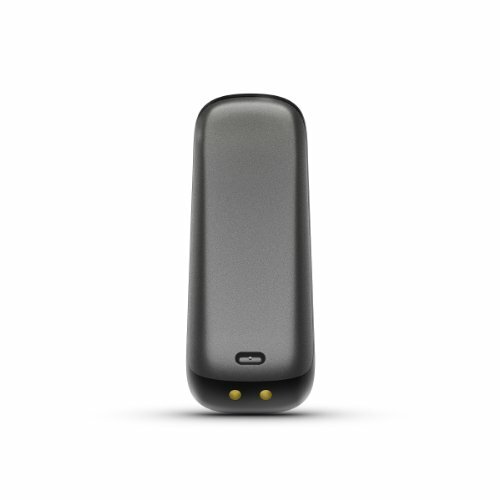 The original offering of this device was released in 2008 and called the Ultra device. While it worked well, when 2012 rolled around it was definitely starting to show its age. 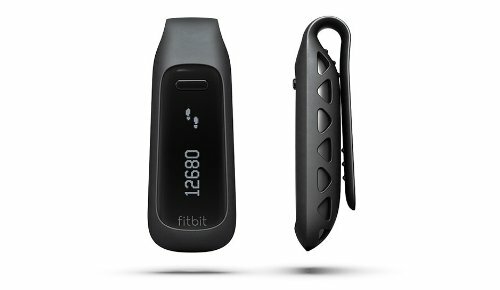 The new design was the FitBit One. 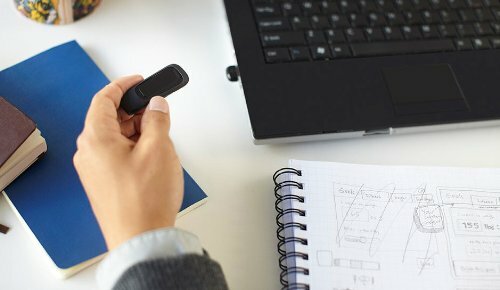 Featuring a more vivid design and Bluetooth connectivity, this modern device was just what consumers were looking for. 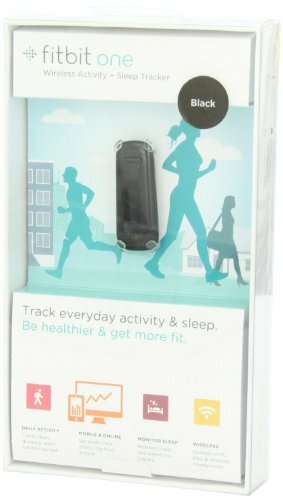 Steps and distance traveled tracker. Ability to monitor the quality of your sleep, rather than just how long you sleep. Silent alarm features to wake you up and notify you of certain times during the day. Easy to slip in inconspicuous places and works great. 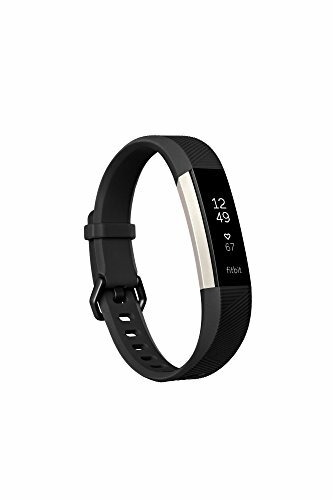 This fitness tracker is ideal for those who are trying to improve their sleep cycle and offered at a relatively low price compared to other options available for sale. Wearable, but not on a wristband. Easy to synch with other devices. Ability to set goals and view progress thanks to the linked software. 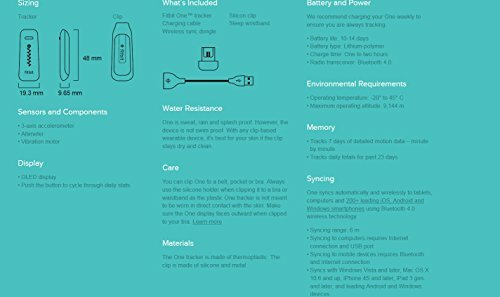 Includes all features of a basic fitness tracker. Some find the design unappealing because they cannot wear it as a bracelet/watch. Does not include smartphone capabilities or features. 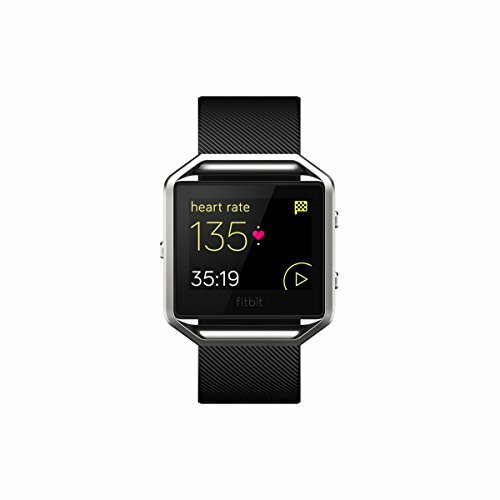 Considered one of the most advanced sleep and fitness trackers offered by FitBit, Alta offers a number of appealing features that you would think would only be offered on more costly devices. For example, you can utilize the smartphone features to alert you when a text, call or calendar notification has come in. 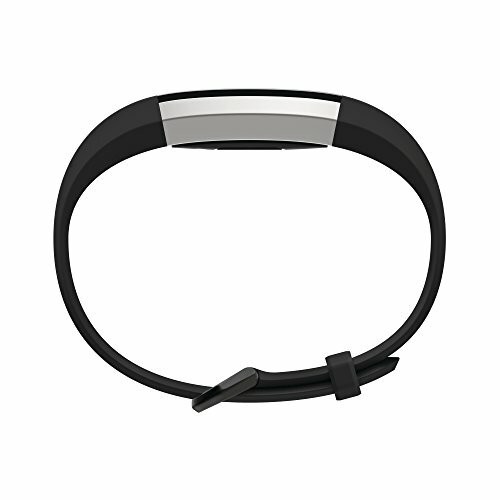 Most consumers also like the appearance of the tracker, especially the ability to change the plastic band to a metal or leather option. Ability to change from one activity to another with ease and accurate tracking. 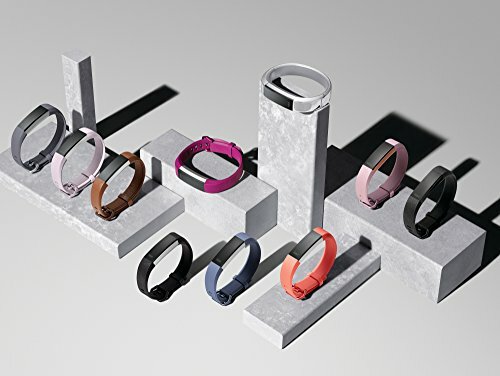 Stylish design with multiple band options. Ability to track quality and quantity of your sleep. 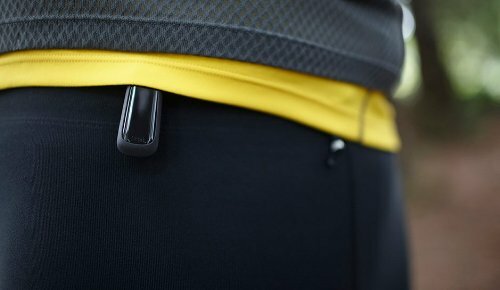 These features make it ideal for people who may be training for a triathlon and who need to switch from one activity to another without stopping to adjust the settings on their tracker. The Alta has the ability to determine what activity is being done to provide accurate readings for the athlete. 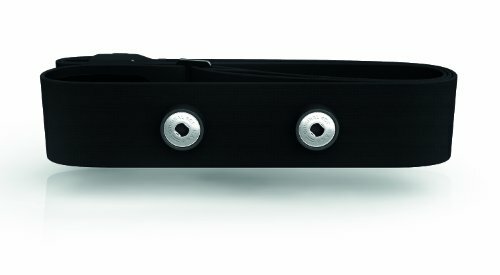 Ability to change the look of the band to complement various types of dress. 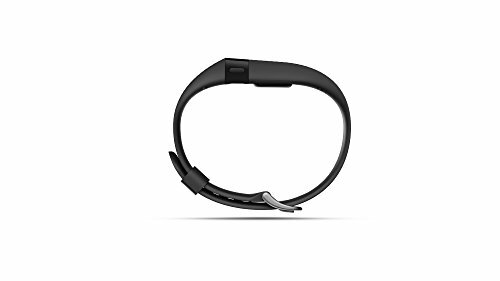 Costs more than other fitness trackers available. 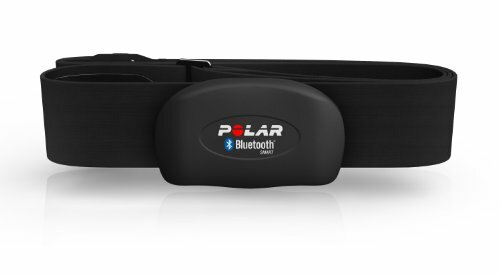 Finding a fitness tracker that goes above and beyond the average offerings can be a challenge, but with the Polar H7 Bluetooth option, you have quite an interesting and unique device. 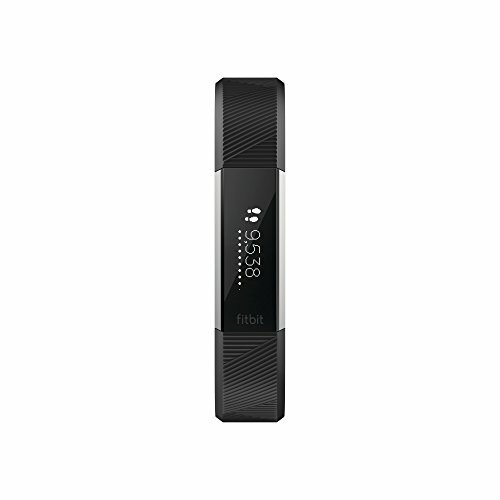 If you are ready to improve your athletic performance this is definitely the right tracker for you. 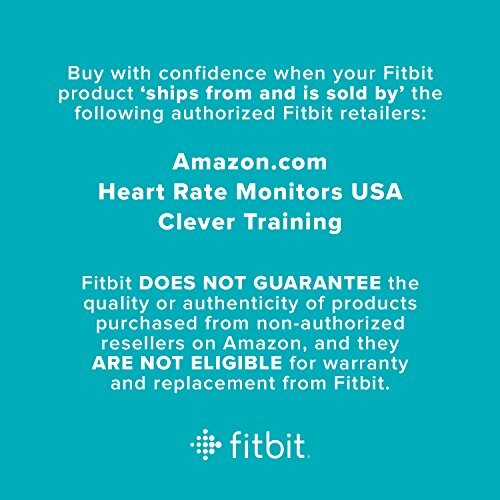 Quality heart monitors don’t need all the extra features that other fitness trackers offer. 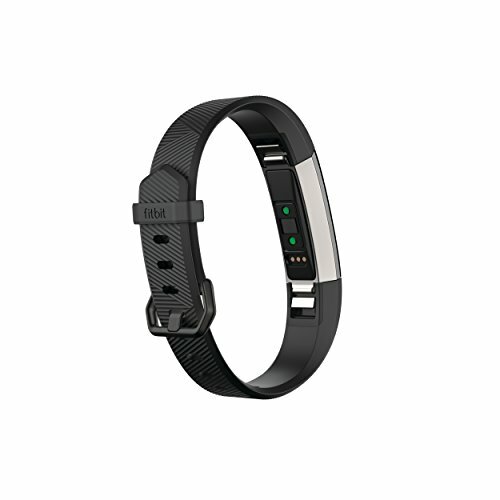 Since the main offering of this device is a heart rate tracker, you will find it performs significantly better than other options available for purchase. Counts total calories burned during a workout. Ability to be submersed in water. 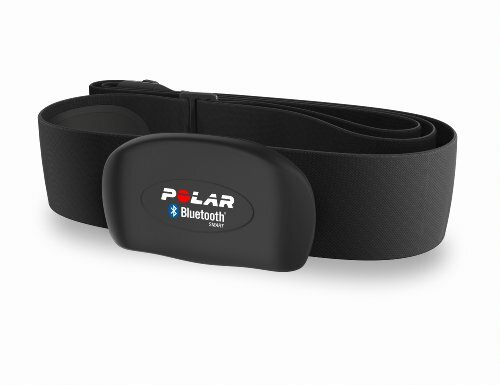 Included chest strap for accurate monitoring of calories and activities. Waterproof and able to be worn by swimmers. Accurate heart rate tracking abilities. Ideal for beginners and more experienced athletes. Not able to be worn on the wrist. Besides the few disadvantages, this is a popular device that quite a few athletes enjoy wearing due to its durability, design, and accuracy. 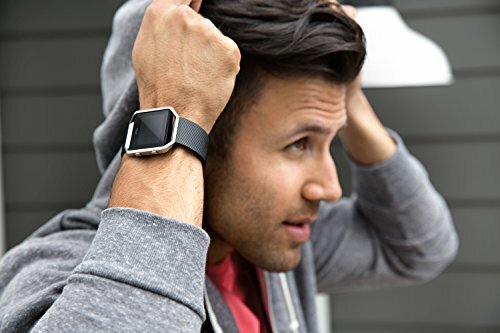 There are more than a few fitness tracker options on the market today. To make sure you get the one that is right for your planned activities as well as your ability, it is essential to use the tips and information found here. Being informed will help anyone find the right fitness tracker for their needs and be confident in the choice they make. These often represent a significant investment, therefore being confident in the decision is a must.